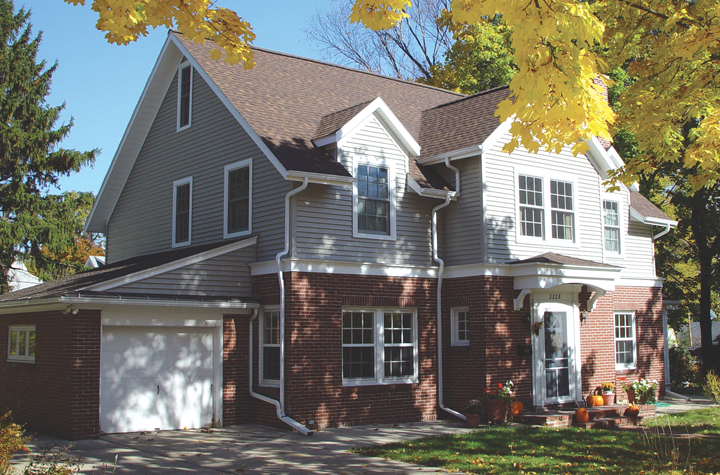 We couldn’t be more proud to have this two-story remodel featured in the Madison chapter of the National Association of the Remodeling Industry’s 2013 Homes Tour. The homeowners needed more space and wanted to preserve the farmhouse charm. Associated Housewrights selected materials carefully to meet the homeowner’s goals. 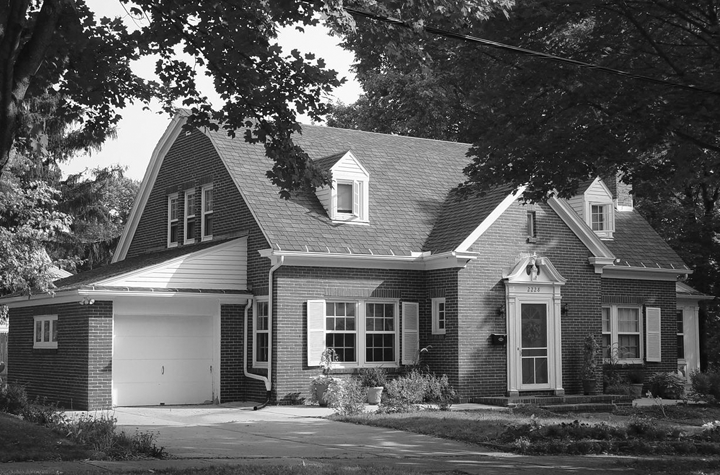 The new exterior freshens up the curb appeal and the interior includes a spacious new master suite.